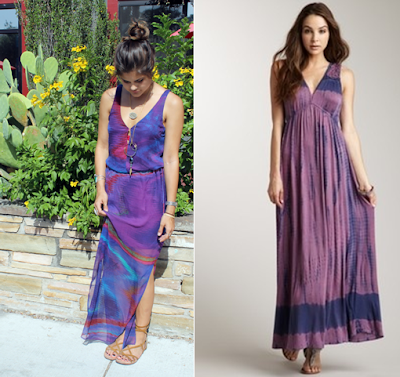 The y&i Blog: Easy, Breezy, Summer Style - It's all about the Maxi Dress! Easy, Breezy, Summer Style - It's all about the Maxi Dress! We LOVE the look of Maxi dresses and skirts for this season. Dress cute and casual this summer for any occasion in all of our different styles of solids, prints and patterns. to shop all of these fun looks!